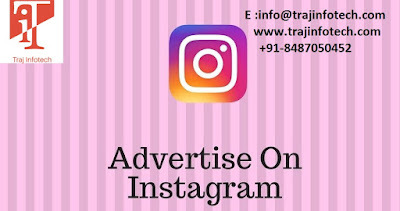 Traj Infotech: Ways Instagram can change the scenario of your Business. Ways Instagram can change the scenario of your Business. A lot of people think that compare to Twitter and Facebook, Instagram may not be useful. So, let’s see how amazing Instagram marketing is for the company profile. For an effective Instagram profile, you need lots of photos. Instagram is great digital platform to convey your message; you can also add some interesting photos along with the brand message, this will help in making a captivating and striking profile picture, keeping the company theme in mind. Google analytics, can help you, to find out the source for all the traffic to your website. But the same tool, cannot tell you the exact traffic that reaches your website through mobile Instagrm application. For this, you can think of setting up Google campaign URL or analytical tools like InstaFollow, Simply Measured, Iconosquare and Crowdfire. In Instagram, you cannot add any link, but can promote your business or brand through tagging the name with the profile images that are related to it. With the help of tagging, the audience will learn about the brand through other pages and will eventually start following your brand or product, if it seems useful and interesting. Through tagging, you can reach out to a number of people and drive traffic to your business. Instagram lets or allows posting a link to your bio, with a brief description or write up about your business or company. You need to use the opportunity and include a special landing page, through which you can connect with the audience on Instagram. The landing page should be designed in such a way that can drive traffic towards your site. This will enhance your Instagram marketing. Users prefer using hashtag along with the topic to emphasize on the message they would like to convey. Use the right keywords for your hashtag. A combination of videos, photographs and a small message is ideal to highlight your brand. Videos and photos are effective compare to text messages. Once the audience starts following your product or brand, you need to create an awareness of your brand and ensure it leads to a high rate of conversion. 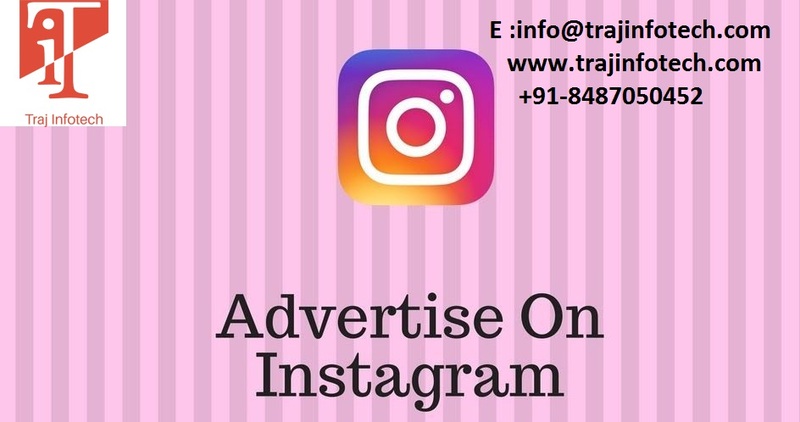 Social Media Marketing Service Provider Company in Ahmedabad - Traj Infotech Pvt. Ltd.